Victoria Purman is a bestselling Australian author. 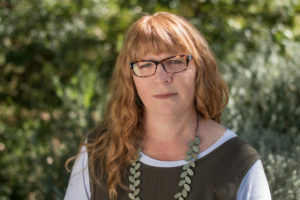 Her most recent novel, The Last of the Bonegilla Girls, was published in May 2018 and The Land Girls will be published in April 2019. She is a regular guest at writers festivals, a mentor and workshop presenter. Victoria has been nominated for a number of readers’ choice awards and was a judge in the fiction category for the 2018 Adelaide Festival Awards for Literature. You’ll find information about Victoria’s books here and she can be contacted at victoria@victoriapurman.com.